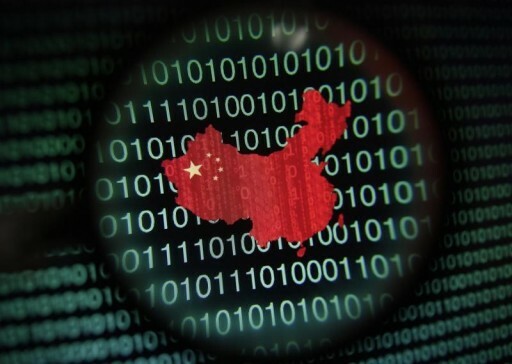 Washington - The White House is considering applying sanctions against companies and individuals in China it believes have benefited from Chinese hacking of U.S. trade secrets, the Washington Post reported on Sunday. 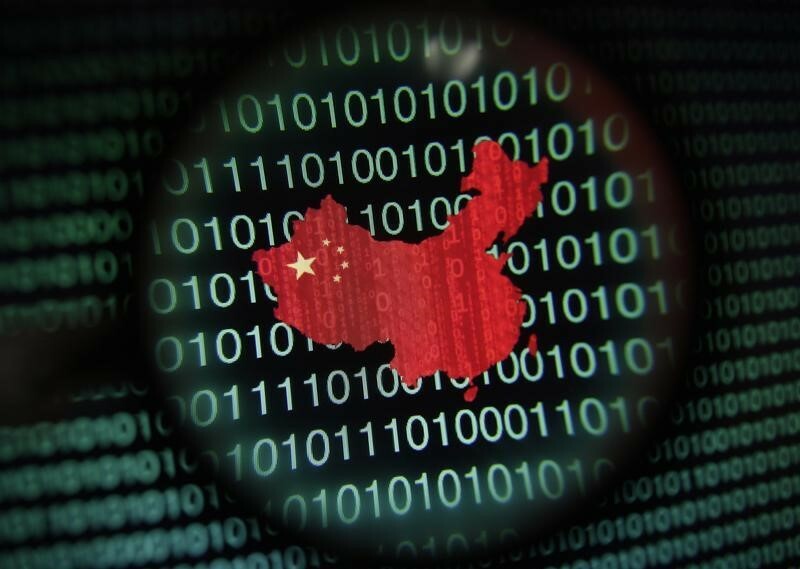 Suspicions that Chinese hackers were behind a series of data breaches in the United States have been an irritant in relations between the world’s two largest economies as President Xi Jinping prepares to make his first visit to the United States next month. “That strategy includes diplomatic engagement, trade policy tools, law enforcement mechanisms, and imposing sanctions on individuals or entities that engage in certain significant, malicious cyber-enabled activities,” the official said. “We are assessing all of our options to respond to these threats in a manner and time frame of our choosing,” the official added. Washington has strange values. They want to lift sanctions on a country that has threatened to use a nuclear bomb (Iran) and encourages their citizens to scream, :Death to America!" Yet, they want to place sanctions on China for possibly stealing manufacturing ideas.